I shot Ronny and Hilary’s wedding a couple of years ago in Yosemite (what a great wedding!!) and now they have Austin – the cutest baby ever! 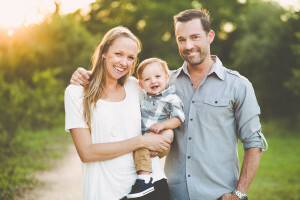 Here are my favs from our recent family session!